Enjoy video commentary about a work of art inspired by the Sunday Scriptures of Advent. Use these videos and accompanying dotMagis blog posts to take a new look at this season of preparation through the lens of Ignatian prayer and sacred art. 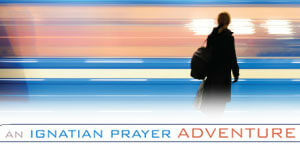 For more about the series, visit Arts & Faith: Advent at LoyolaPress.com.